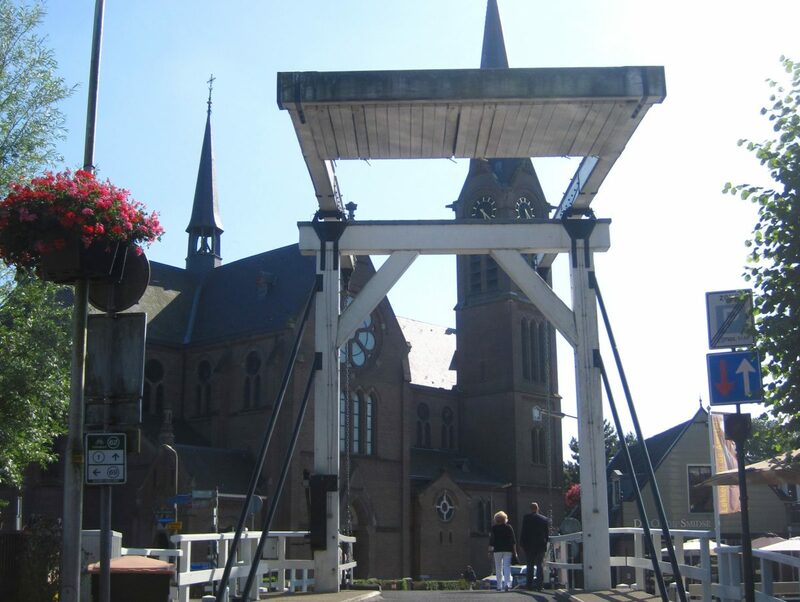 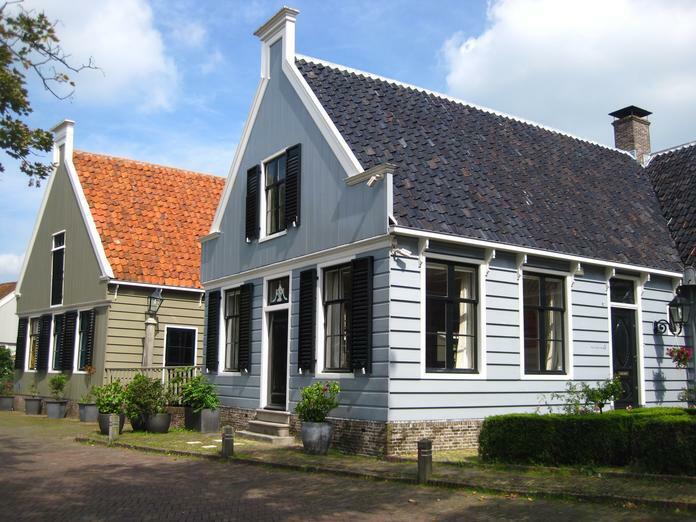 Are you looking for places to visit in the Netherlands in December, January and February? 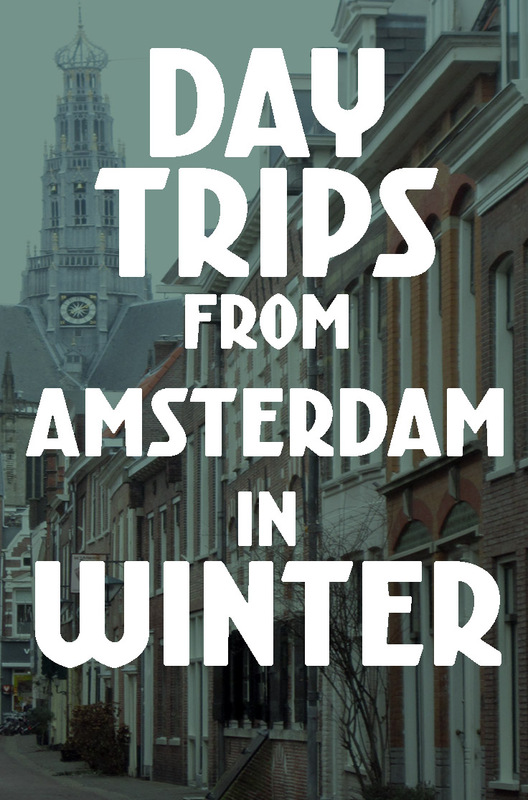 Would you like to take a day trip from Amsterdam this winter? 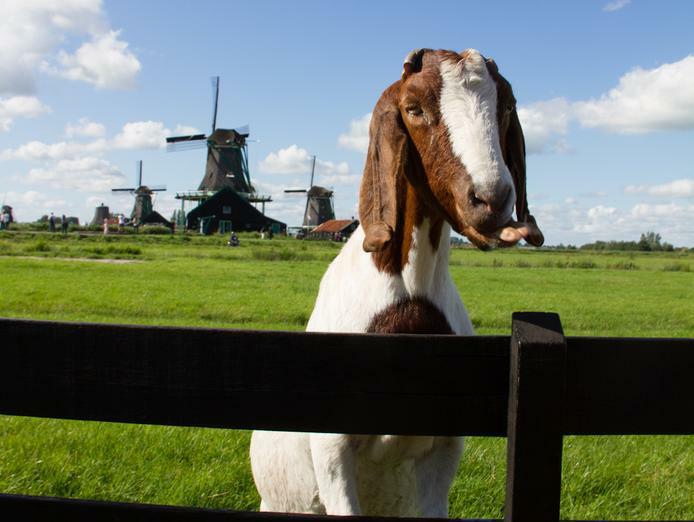 Hop on your bike and head North to the green and water-rich region of Waterland. 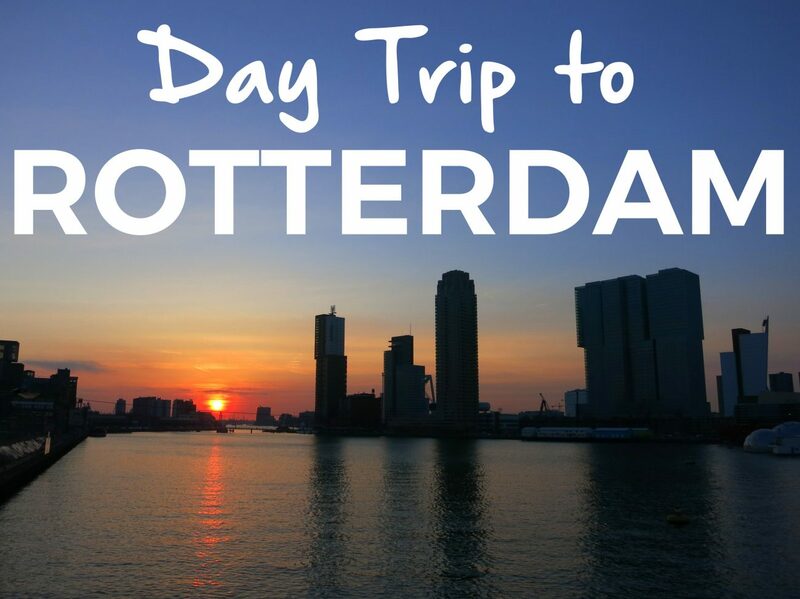 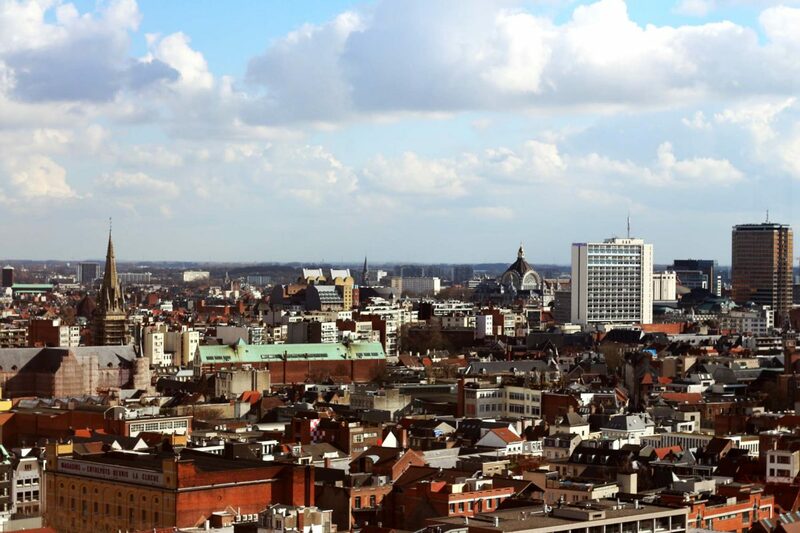 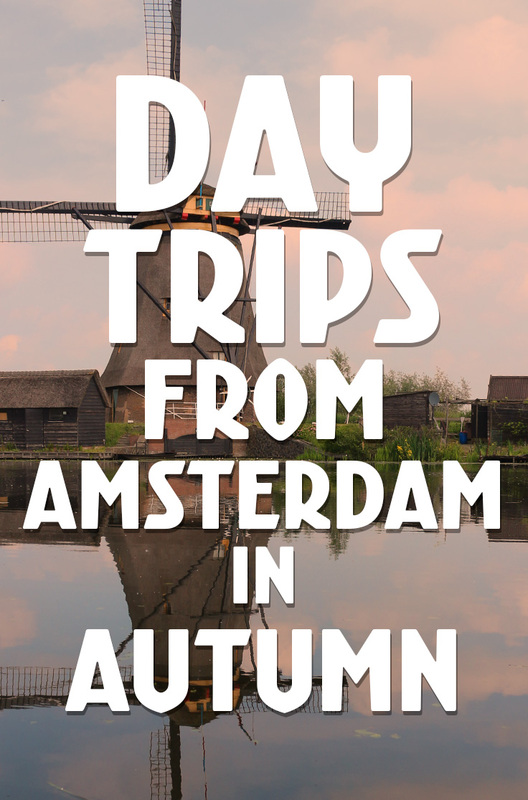 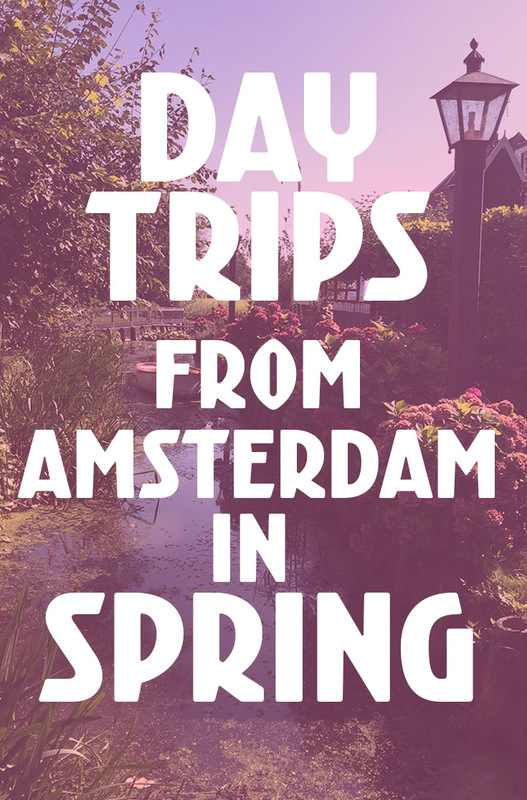 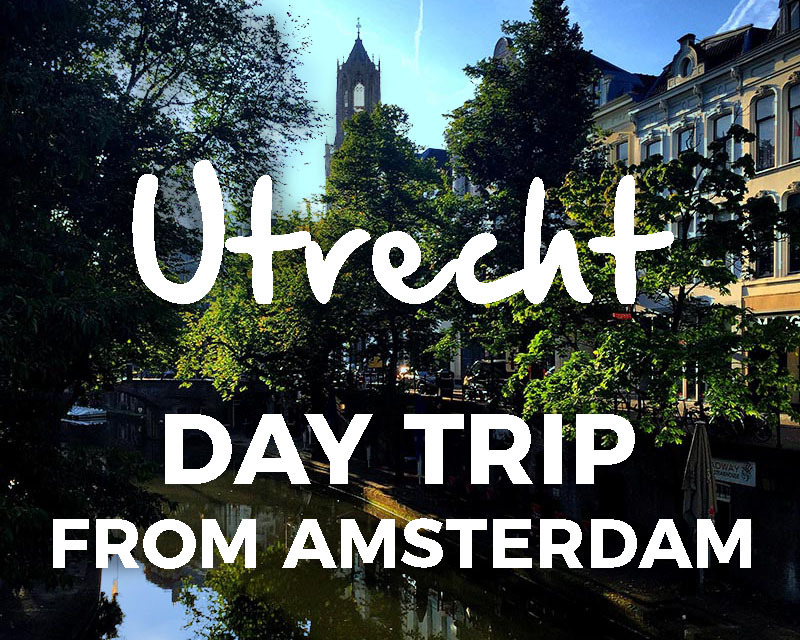 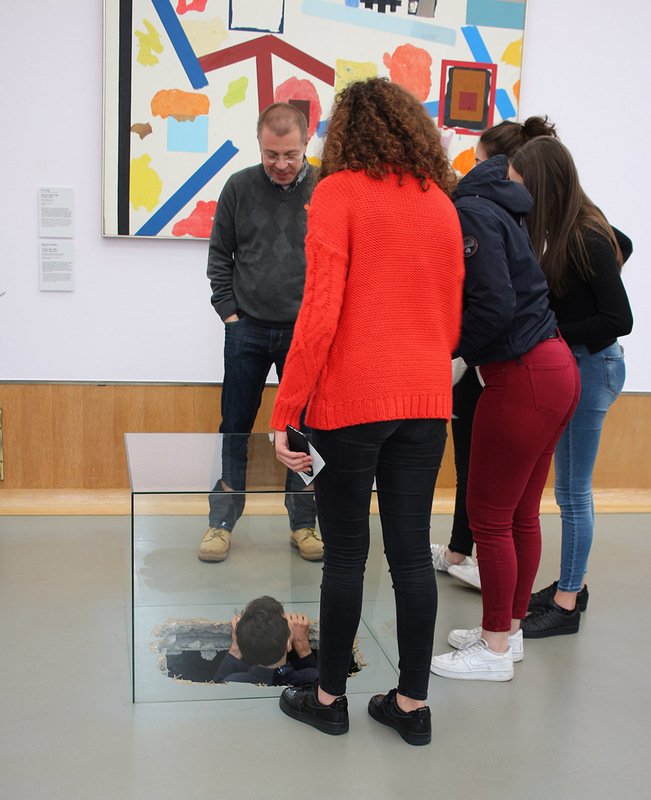 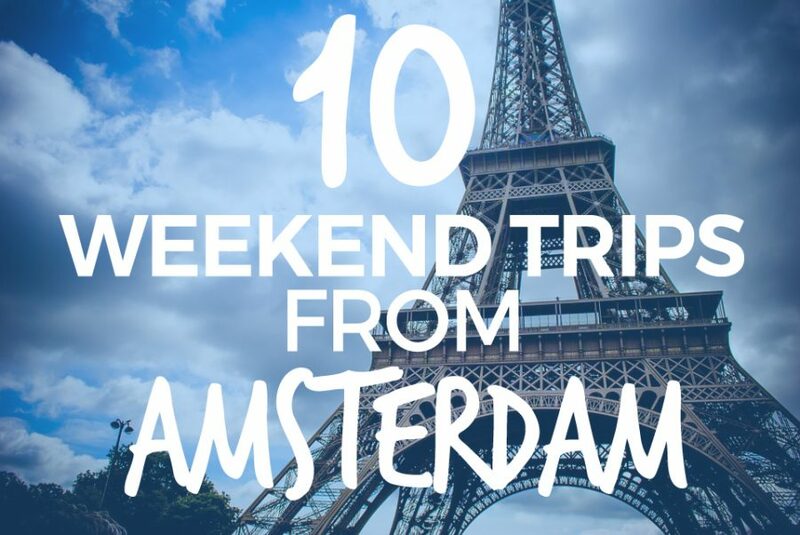 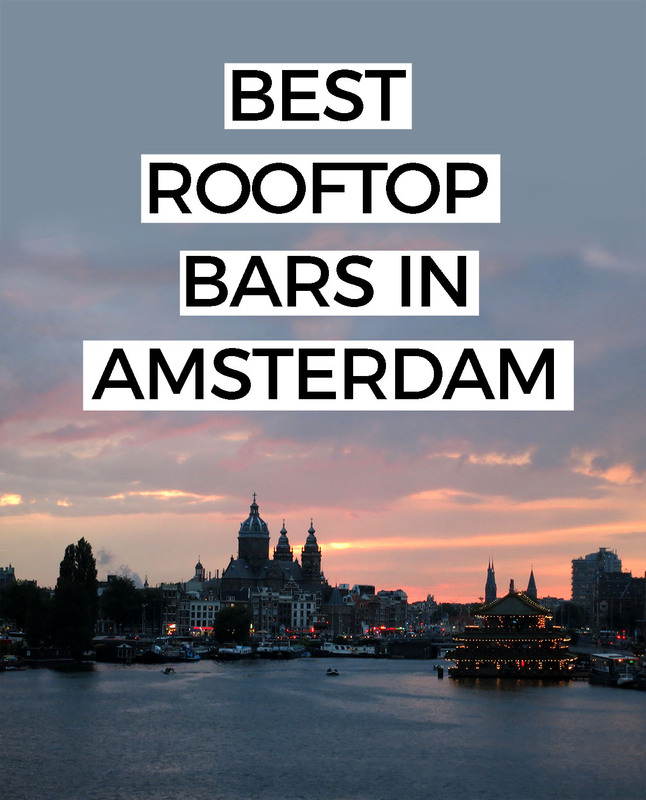 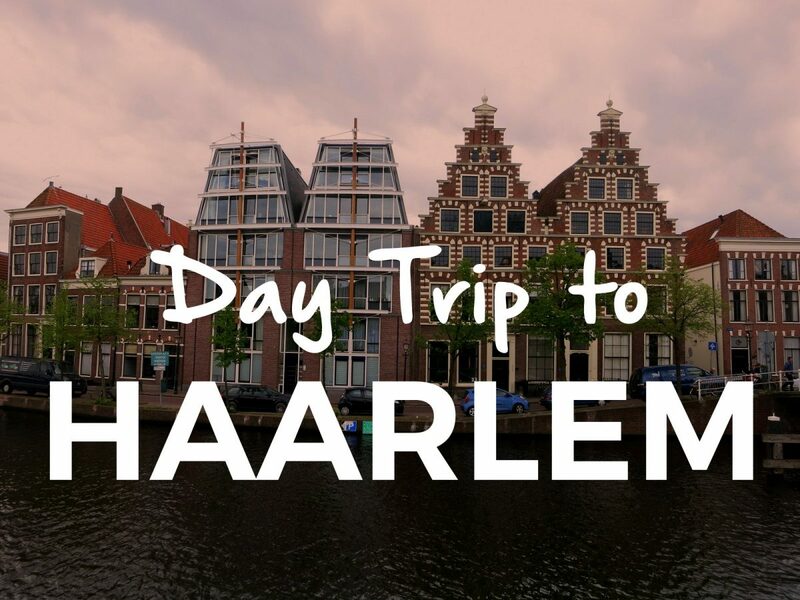 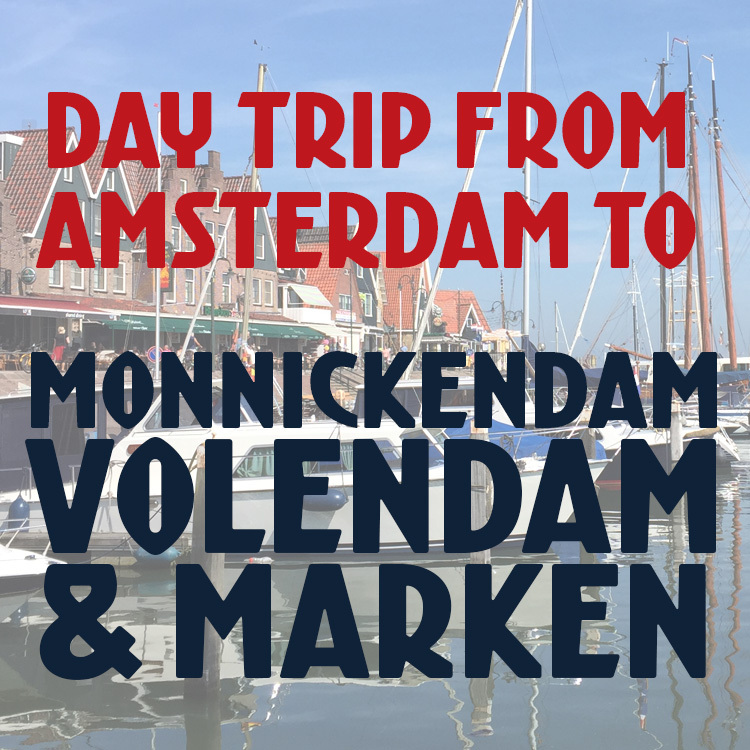 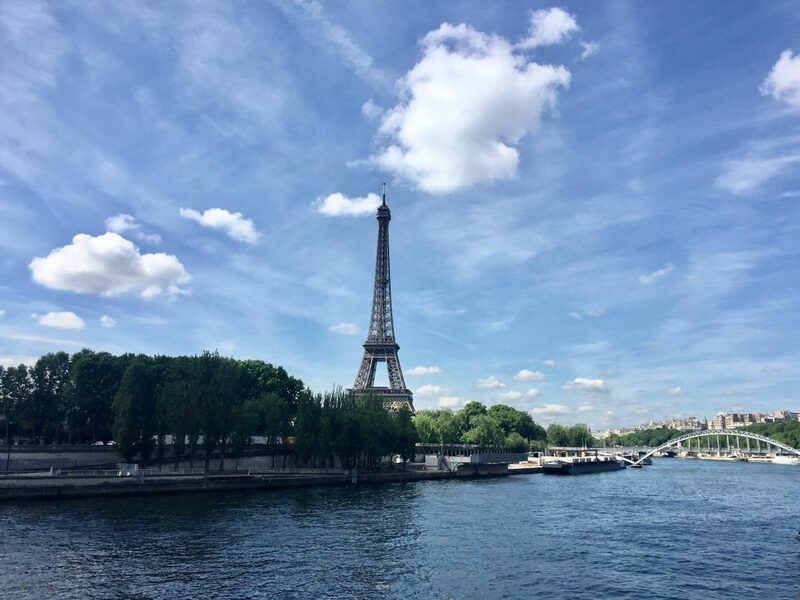 It’s one of our favorite quick day trips from Amsterdam.